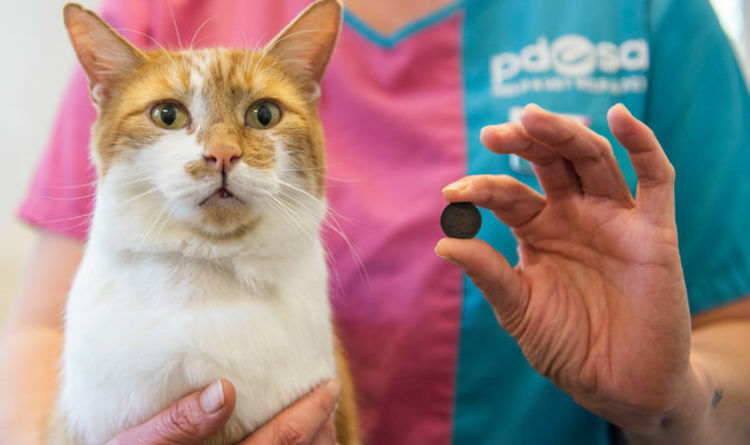 A CAT shot at point blank range through the mouth has been crowned PDSA Pet Survivor of the Year. Two year old Dexter came within a whisker of being killed as the shot went straight through his head and exited out of the back of the neck. 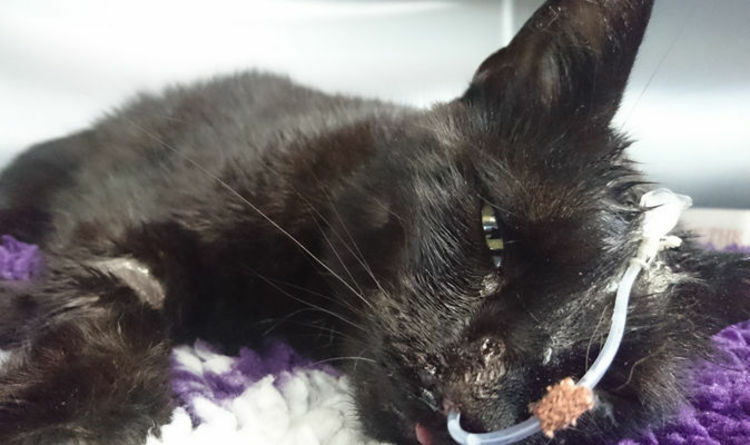 Bits of metal were left in Dexter’s skull as the pellets fractured his jaw and left a huge wound in the roof of his mouth. 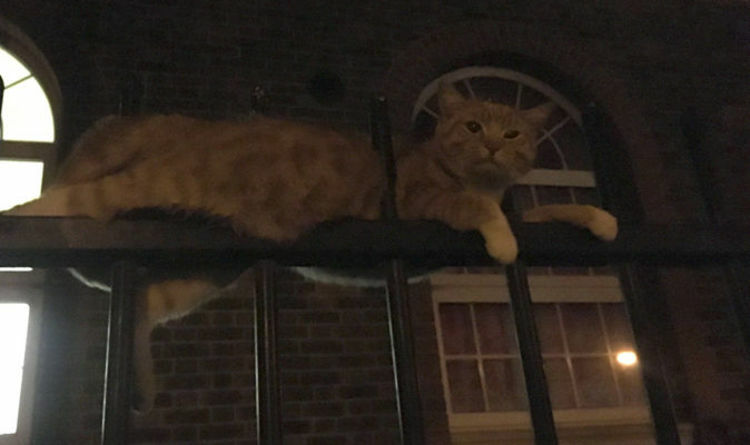 A combination of veterinary skill and owners’ devotion, along with Dexter’s indomitable spirit, has seen him return home and be back to his playful best. As Dexter was presented with his trophy today, owner Ruth Lewis, from Redruth, Cornwall, said: “Incredibly, Dexter is now set to make a full recovery, and to look at him you’d never know anything had happened. "It’s been a terrifying ordeal for all of us, we’re still recovering emotionally from what happened, but Dexter’s patient determination has been an inspiration. We’re amazed at how well he has healed and recovered. “I entered Dexter in the competition thinking it would be a nice way to recognise his incredible bravery, but I never expected him to win. I’m over the moon, it’s an amazing end to what has been an incredibly difficult year for us all. There were signs that something was terribly wrong when Dexter returned home one morning in July covered in blood and dragging his leg. He was icy cold and struggling to breathe. At first, the owners feared he had been attacked by a fox or badger and he was rushed to vets with Mrs Lewis clutching him wrapped in a blanket. After being stabilised, x-rays revealed the horrific injury Dexter had suffered. He had been shot, possibly by an airgun, and left with a large wound in the roof of his mouth. It was another tragic chapter in Dexter’s life, having passed through several homes as a kitten before being adopted by Ruth and John Lewis. Vet Jemma Gough, at Animal Services in Hayle, described his injuries: “Dexter’s lower jaw was fractured and an exit wound was visible at the back of his neck, while other pieces of metal ’shrapnel’ were scattered through his head and neck. "He wasn’t even able to walk, so how he’d dragged himself home was a mystery. 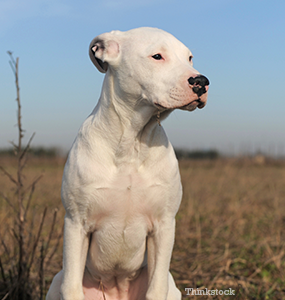 “The team at Animal Vets are all so proud of Dexter and how well he has done. Throughout the entirety of his treatment he has been a pleasure to care for, and the brilliant outcome we are seeing pays homage to his resilience, and the true dedication of his owners. Dexter’s recovery has required expert veterinary care with fears that his injuries were so bad he would die or never be able to walk again. 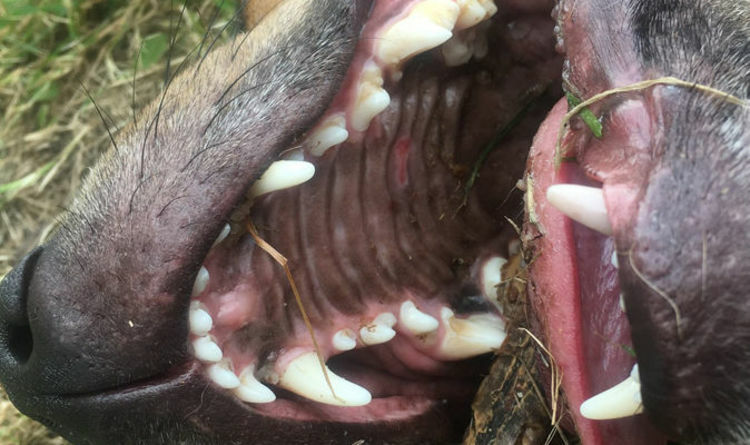 A special fixator had to be attached to his jaw, meaning his owners had to hand feed him for several weeks. The damage to the roof of his mouth also needed specialist surgery, using healthy tissue to close the gap. Again his owners had to tube feed him over two weeks. PDSA senior vet Sean Wensley described why Dexter was a worthy winner of the veterinary charity’s prestigious award after a national public vote. He said: “After an uncertain start in life Dexter found a loving home, only to suffer at the hands of those who mindlessly inflict harm on people’s pets. "It is thanks to the skill and dedication of veterinary professionals that Dexter’s fortunes are, once again, turned around. The PDSA Pet Survivor title is awarded to an animal who has triumphed over adversity because of their survival spirit, owners' dedication, and the skill and expertise of the vets and nurses who saved their lives. Dexter and his owners have received a trophy, certificate and a luxury Christmas pet hamper.